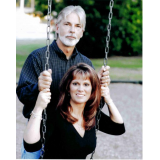 An author, businessman, husband, grandfather, friend. I take God more seriously than anything in my life, however, I refuse to take myself seriously. Humor is essential to surviving life; honor and integrity essential to living with one's self. 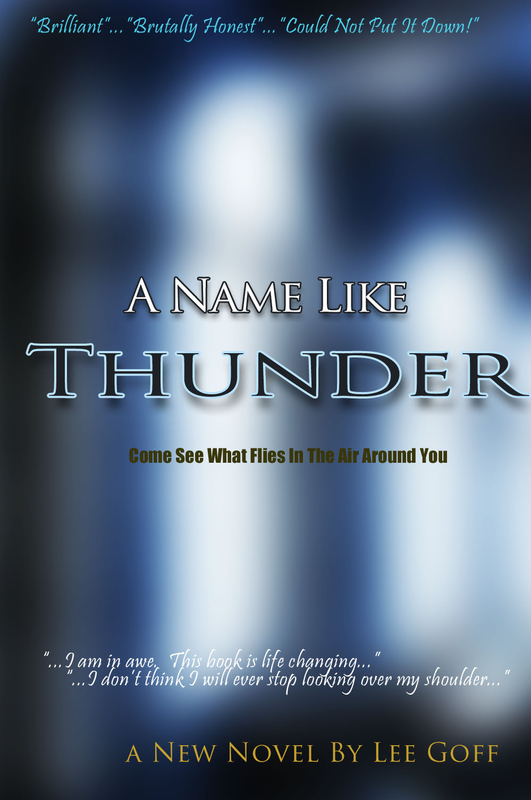 The characters from A Name Like Thunder, by Lee Goff, the most unique book of its type in 2011, continue their battle to bring the message to the world that Christ wants His church back. In the second book of The Thunder Trilogy, A Wrath Like Thunder, they continue their mission with new characters, NFL players, FBI agents, and more. This is not your typical Christian novel; it is real, it is hard packed with today's most controversial topics, and once again full of the wisdom we need to guide our families in today's world.